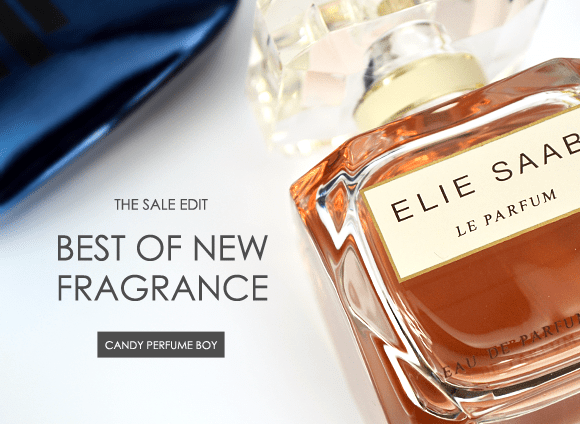 Best of New Fragrance & 20% Off! Well fear ye not dear readers, I have taken a quick look at three of my favourite new launches to steer you in the right direction for a wonderful bargain. The three perfumes I have chosen are; Elie Saab Le Parfum Intense (full review to come shortly), Comme des Garçons Blue Encens and Roger & Gallet Fleur de Figuier. So please do click the image above to head on over to Escentual and read my take on these lovely newbies. Also, don’t forget to leave me a comment letting me know what you have picked up in the sale!